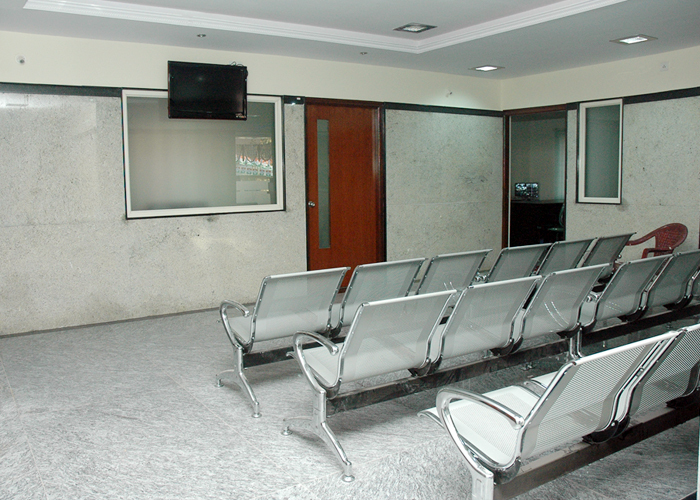 Poornima Hospital is a Specialty Center offering affordable healthcare facilities at very patient friendly environment by putting together experience & medical practice of a decade. Poornima Hospital has now involved into an all-inclusive specialty center that brings all health care facilities under one roof. We offer a blend of optimal medical and surgical skills, delivered with dedication and patient centric approach resulting in quick healing. 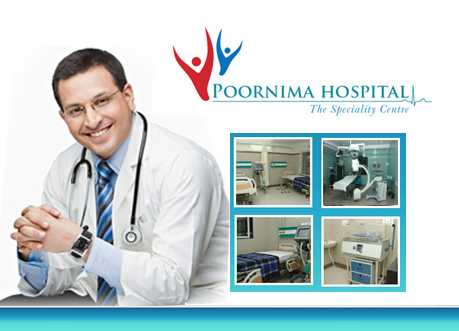 Poornima Hospital is not just a Hospital, it's truly a specialty center with affordable healthcare facilities. 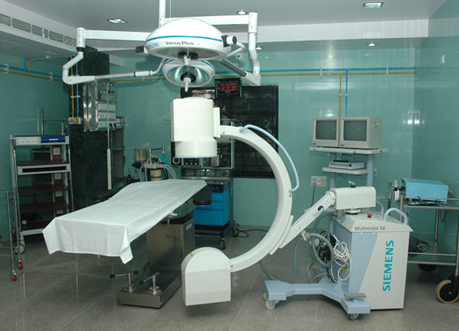 Latest medical technologies and facilities for best treatment outcome. 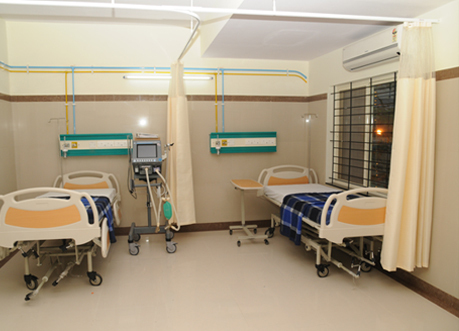 The Hospital is equipped with modern Imaging modalities, OT's, ICU's and Laboratories providing 24 hours emergency services. 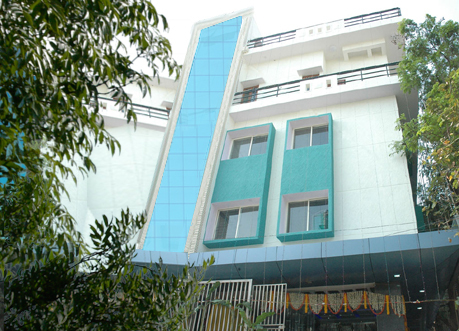 Poornima Hospital is a Specialty Center with all Specialties under one roof, established to provide high quality healthcare in a cost effective manner.